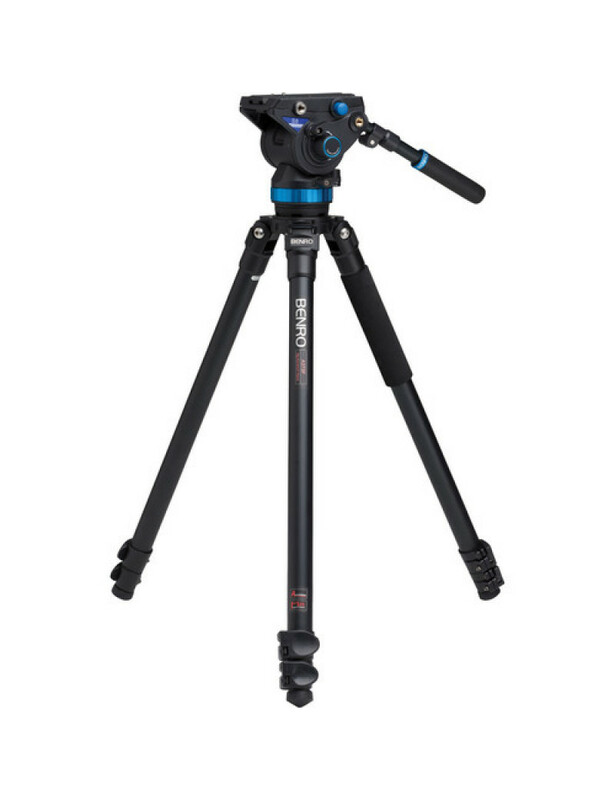 A reliable and lightweight video tripod solution, the A373FB offers a maximum 12 lb load capacity and smooth movements thanks to its 75mm fluid head. 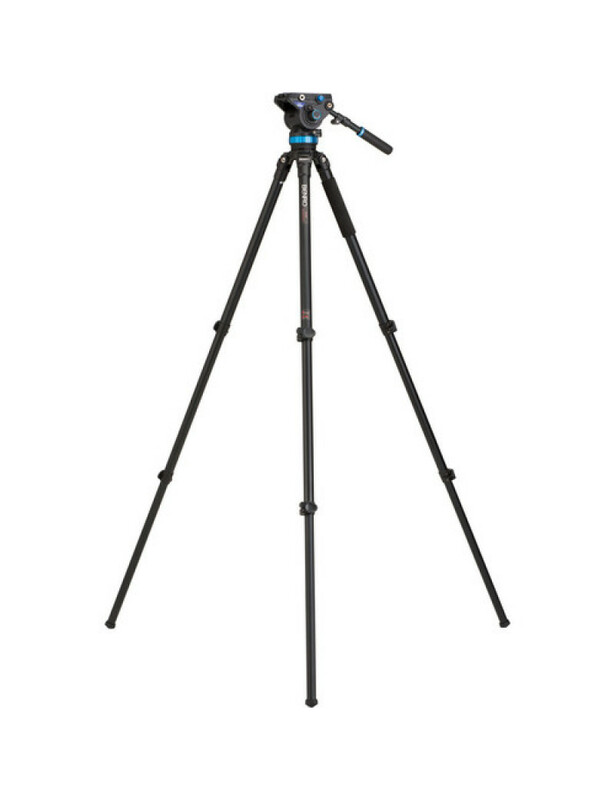 The A373FB extends to a maximum height of 64” and offers independent leg spread. 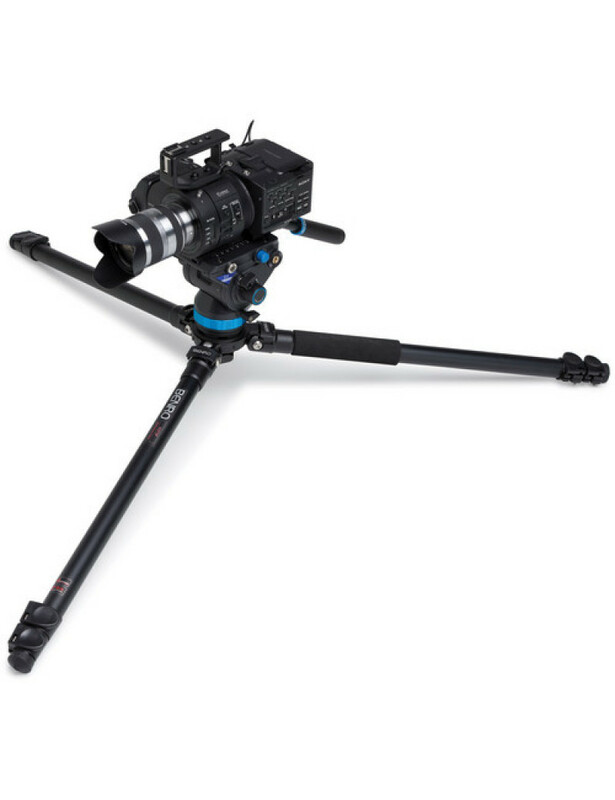 It can also collapse down to as low as 12.5” for low angle shooting. You can feel comfortable putting even heavy camera systems on the the A373FB thanks to its maximum load capacity of 17.5 lbs. The A373FB Tripod kit includes a 75mm video head, mounting, plate, 2 screws, and a carrying bag.